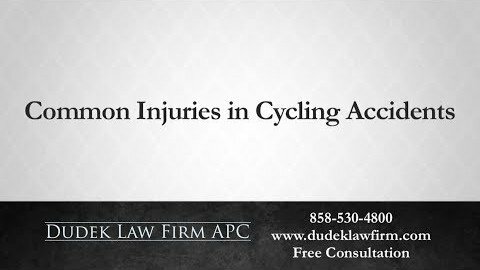 If you are looking for a personal injury lawyer, chances are a major catastrophe occurred. 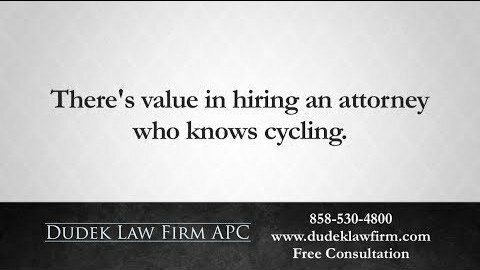 The thought of hiring a lawyer is overwhelming, and most people are concerned that they cannot afford an attorney. 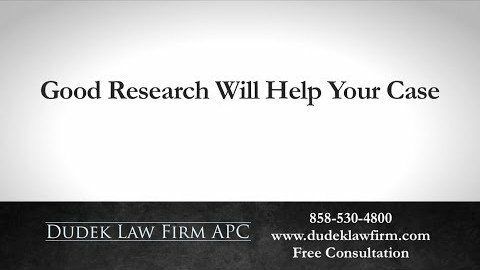 At our law firm, we combine the experience and knowledge of a large law firm with the personal attention of a small firm. 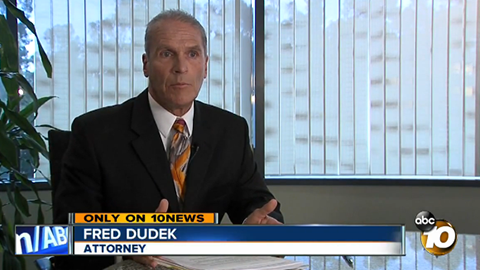 San Diego personal injury attorney Frederick M. Dudek handles each case himself, devoting his time and attention only to cases in which he strongly believes. He is also upfront about his price structure, which we explain here. 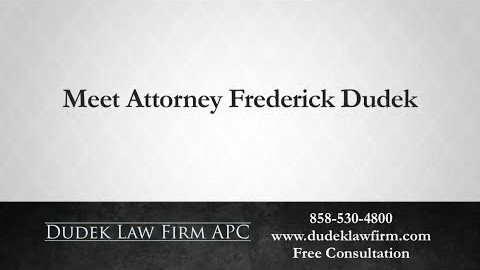 Our San Diego personal injury lawyer offers free consultations to evaluate the merits of your case. 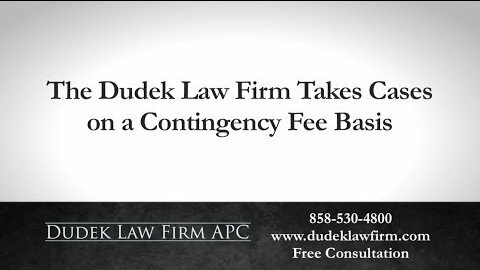 Before we agree to represent you in your case, we will review with you a contingency fee contract regarding attorney fees. 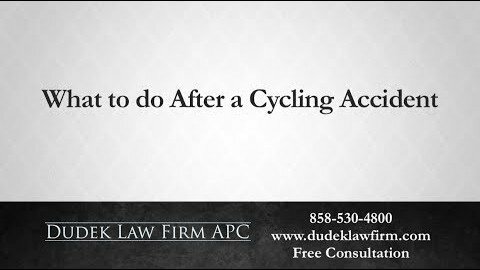 For example, if you were injured in a car accident, you could talk to us about your rights. After the contingency fee contract is agreed upon, we will go to work immediately. 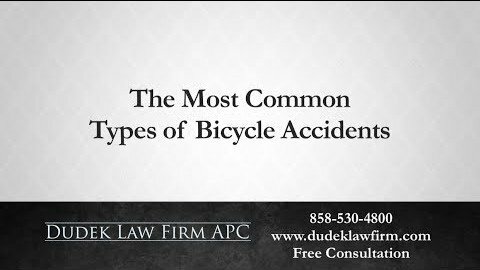 Our attorney will investigate the case, handle claims with the insurance company, discover who was at fault and often file suit against the responsible parties. If the case does not settle, our attorney will be prepared to prove your case before a judge or jury at trial. We believe that people affected by negligent acts deserve to seek justice. If victims feel intimidated by costly legal fees or hidden charges, they may not receive the level of justice they truly deserve. Other people simply could not afford to pay an attorney up front. We want to extend our services to everyone who needs them. We cannot guarantee a satisfactory outcome for you, and we cannot promise that we will take your case. 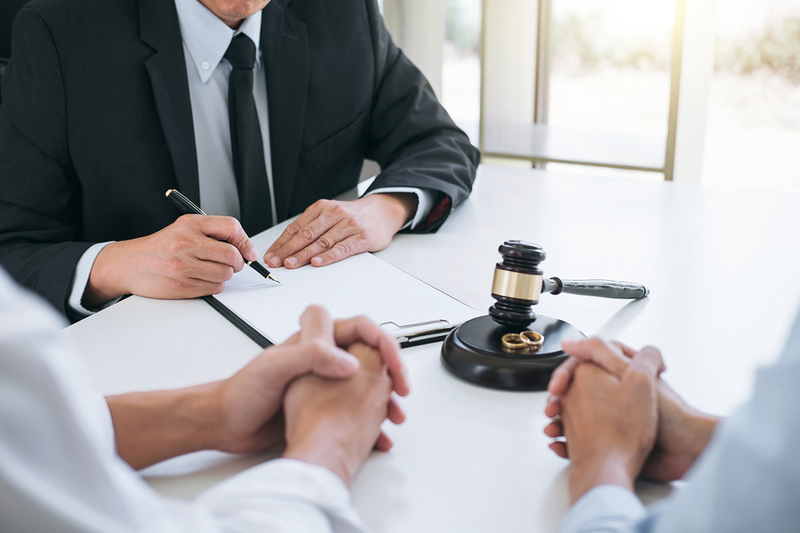 However, we offer free consultations and contingency fees so everyone can explore their options in our often confusing and intimidating legal system. We want to minimize your risk, not ours. 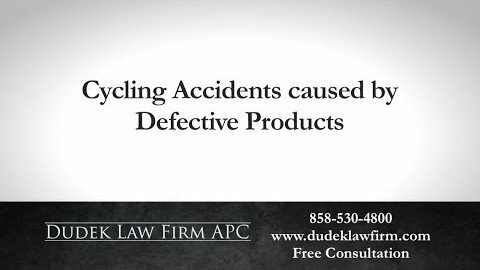 We help people who sustained serious injuries or lost loved ones in car accidents, truck accidents, motorcycle accidents, dog attacks and due to defective products. We handle cases that involve catastrophic injuries like spinal cord injuries and traumatic brain injuries. 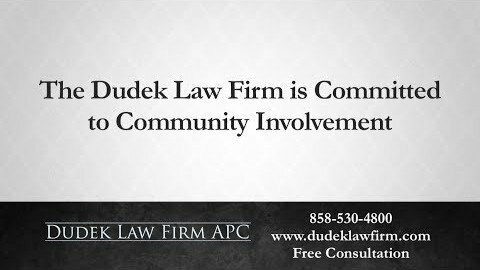 If you want to learn more about how we can help, please call (858) 530-4800, or tell us about your case using the contact form. Remember: you pay nothing out of pocket, and there is no obligation to speak with us.